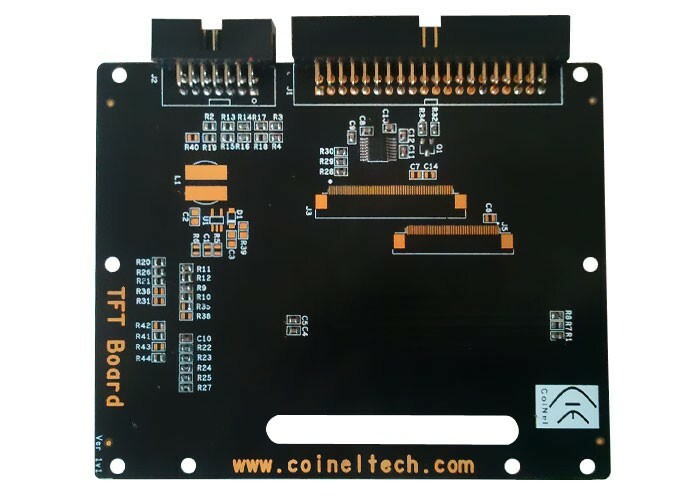 This display breakout board is the best way to add a colorful and bright display to any application/project. 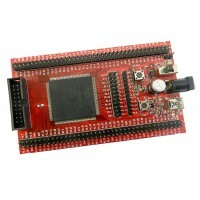 Since the display uses 4-wire SPI to communicate and has its own pixel-addressable frame buffer, it can be used with every kind of microcontroller with SPI communication protocol. 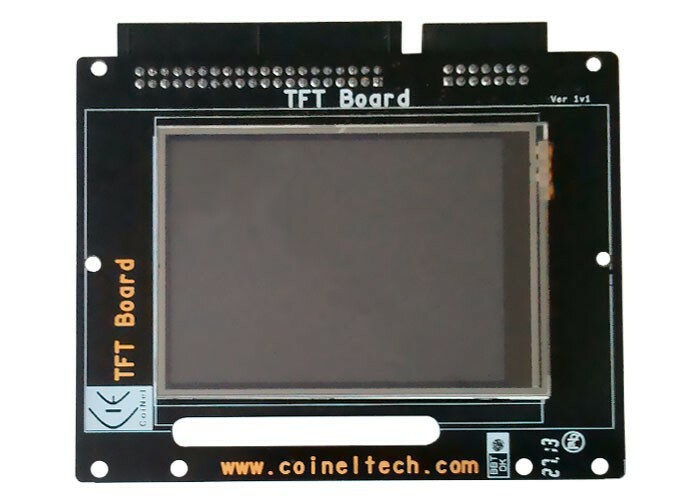 The TFT display is 3.2" wide and has 320x240 color pixels. 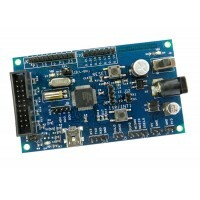 The TFT driver (ILI9341) can display full 6-6-6 (R-G-B) and is configurable. The example code uses 5-6-5 (R-G-B). 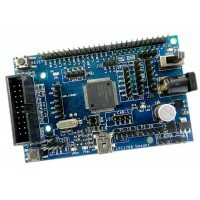 The display comes with the connectivity board that can be interfaced to the target controller through a 14 pin, 2.54mm flat cable.. 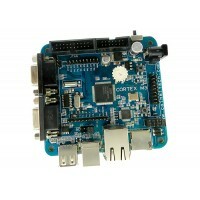 The unit can be used as an external interface display card for various applications. 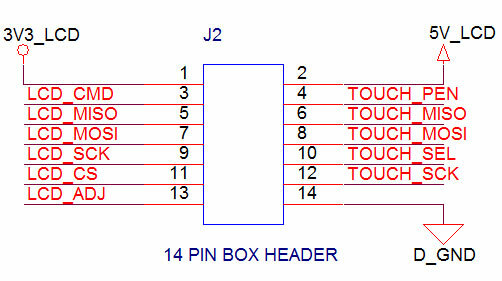 Note: PIN 4,6,8,10,12 are used for the touchscreen interface. 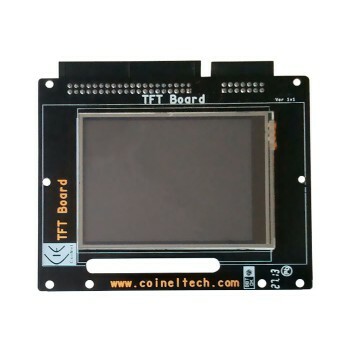 3.2” TFT Display with Board. loaded with 14 pin connector. Resistor needs to be changed to use as parallel RGB.